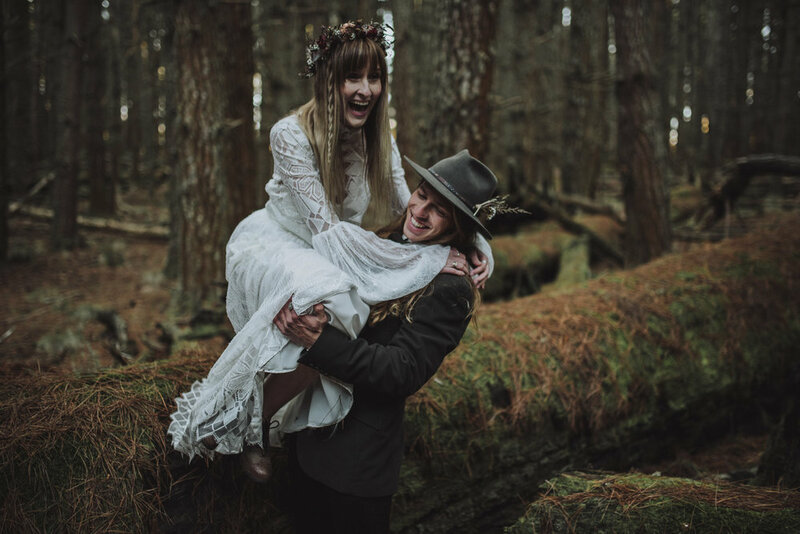 This elopement inspired styled shoot took place within the great depths of Barrington Tops National Park. This shoot was our first collective creation and it is what inspired us to start up "Anteloping". Thank you to the real life couple Jacob & Remi for being epic and providing us with some epic shots!